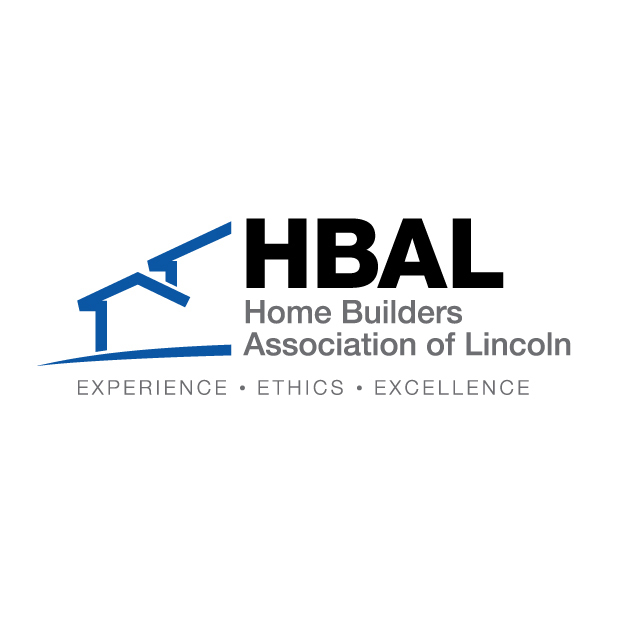 We are fortunate to have Lincoln Modern Quilt Guild as a partner and supporter of Habitat Lincoln. The Lincoln Guild is relatively new in the community as they became an official part of The Modern Quilt Guild in 2015. The 2018 President of Lincoln Modern Quilt Guild, Sheila Green, has shared with us the importance of their involvement with our mission! The members of the Guild make and present each Habitat homeowner with a “home” themed wall-hanging quilt, and pillowcases for each of our new homeowners and their children at the dedication celebration. Other quilters and I enjoy going to the dedications because all the hours of sweat equity and efforts of Habitat volunteers are realized. Additionally, in 2017 the Guild made a quilt in honor of Nebraska’s sesquicentennial. We sold raffle tickets where the proceeds benefited Habitat Lincoln’s 150th home build which was in the same year. Lincoln Modern Quilt Guild shares in Habitat’s mission of providing a safe, clean environment for raising a family. Its people helping each other. Nothing is more important that a home for your family. I love to see the joy of the new homeowners at the dedication of their new home. We cannot thank the Lincoln Modern Quilters Guild enough for their generosity in welcoming “HOME” Habitat homeowners.